I can’t be the only creative person to buckle up in the morning and face the rollercoaster of emotions throughout a day? I never cease to be amazed at how I can so easily be affected by another person’s opinions or behaviour. I give away my power to people who will probably sleep like babies. They would not give a second thought about the candle of hope that they have distinguished with their thoughtless comments. Is this a trait of the ever creative, sensitive specimens of life? My Aunty would say… ‘Paint your frustration Becky’ but I just climb into my cave and wait…… Wait until I feel safe…….. Wait…. Peep to see who is still around……. Wait…… And then emerge, sore but ready to buckle up again. Today I’ve re-emerged from licking my wounds of unsolicited advice. The type of advice that makes you feel belittled or incompetent. The type that lingers like a monkey on your shoulder that whispers to you such comments such as; ‘who are you trying to kid?’, ‘you?, an artist? A designer?’ Or the old favourite of ‘you are not good enough, forget your dreams, don’t be so ridiculous’. When I give thoughts like this time to take root, I’ve lost. I have to dig them out immediately, talk them over with someone. Someone who just wants to listen. Whilst on a personal development course I learnt that everyone generally needs 4 C’s in their life. 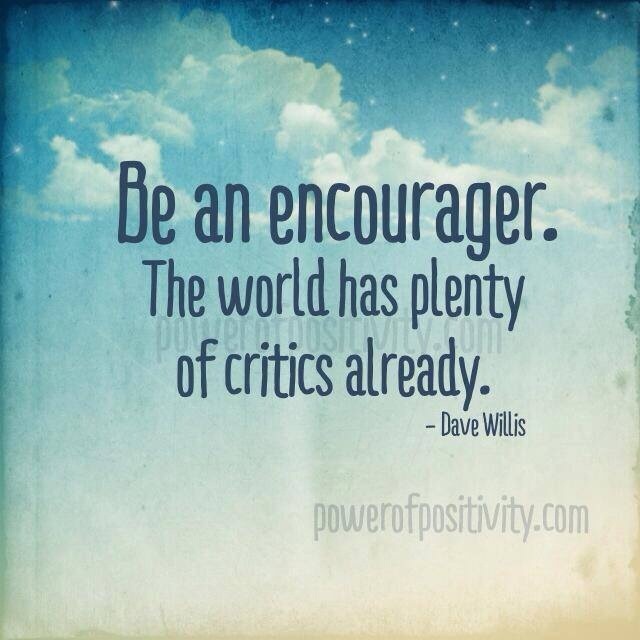 Cheerleaders – these are the people who are encouragers. These are the people who believe in you even when you don’t. Confidants – These people are the ones who listen without judgement and that you can trust wholeheartedly. Challengers – (my least favourite) These are the people who positively challenge your thoughts and behaviours. These people are not easy company but give you a different perspective. Coaches – (my favourite) These are the people who help you to find your own answers, direction and solutions. Those who walk with you side by side. I revisited this last night after doubting whether I was being over sensitive or reacting defensively or negatively to a ‘challenger’. I don’t believe today I was. When I read this last night the word ‘positively’ stood out. I allowed the person to influence my mood negatively. I wasn’t given a new perspective in a manner which was uplifting and I literally felt myself deflate over a matter of hours. I was left in self doubt about myself, my artwork and questioned whether I was really being ridiculous. What a complete drop from the exhilaration I felt a couple of days ago, where I was absolutely certain that I had it in me to be successful. What a roller-coaster. Do I dare to dream? Of course I do. I’ve come this far and I’m not about to start listening to the monkey that tells me to forget it. I am going to surround myself with coaches and cheerleaders who believe in me. Those who love me enough to let me make my own discoveries in this creative world. I will trust my confidants to be there for me, as I am for others. And finally I will welcome the challengers who positively help in my awareness and help me to gain a different perspective. Maybe then It would be more like a gentle fairground ride rather than the highs and lows of a roller-coaster.